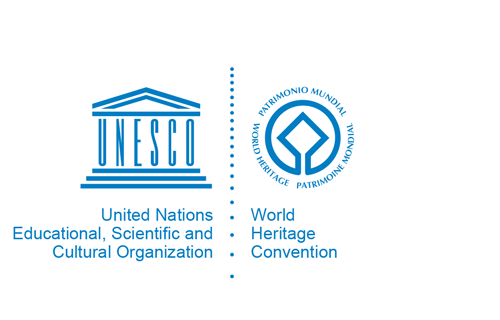 A wide range of World Heritage publications, from periodicals to brochures and information kits, books, manuals, reports, and a map of World Heritage sites are available in a variety of languages for adults and young people. Available for iPad, Android and Kindle Fire tablets. With the app, not only can you read exclusive articles written by experts on the ground, but see videos of the world’s most spectacular sites taken by NHK and TBS.